Last week touched on how cleaning can feel like meditation, mindful and a form of self-care. Having a clean space to come home to is calming since our surroundings can influence our mood and affect our stress levels and anxiety. Essential oils can help the calming atmosphere with the scents of lavender, lemon, peppermint, orange, and tea tree oils. Imagine coming home from a long day at work to clean home that as soon as you open the door greets you with this delightful calming scent. Not only do essential oils smell amazing, but they are also environmentally friendly and have no harsh chemicals. The oils are extracted through steam distillation or cold pressing directly from the plant or flower its self. The purity of the oils is substantial and can destroy bacteria making them great for cleaning. Like anything, research the oils before buying them, you want to get 100% pure essential oils for the cleaning potency. 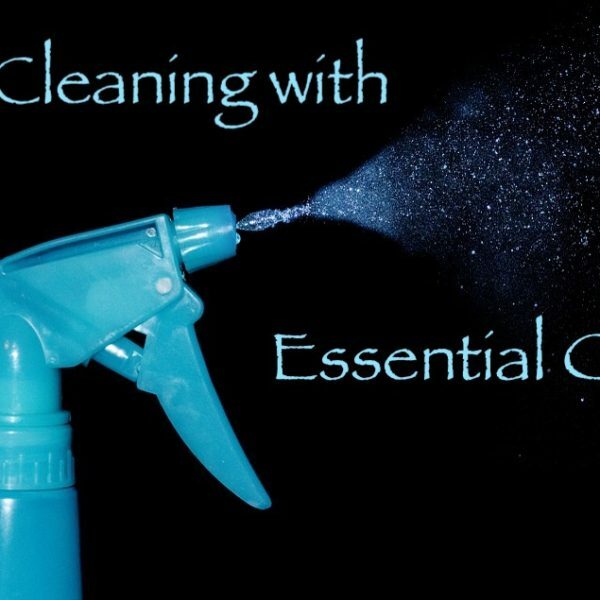 When making cleaning products add the essential oil last and make sure to shake before each use, when storing the product, do not store in the sun. Because the oils can degrade plastic use glass spray bottles and jars. In a mason jar add the two ingredients and mix them. The lid of the jar and drill a few small holes so that you can sprinkle it over the carpet. Leave for 5 hours or if possible, leave overnight — vacuum up the carpet refresher. Mix ingredients in glass spray bottle. Spray and wipe up using a cloth. Mix in a glass bottle and wipe mat down. Put all ingredients in a glass spray bottle and shake to mix it. Spray on surface and wipe clean. Enjoy the calming cleaning smells as you take some time and clean your space. 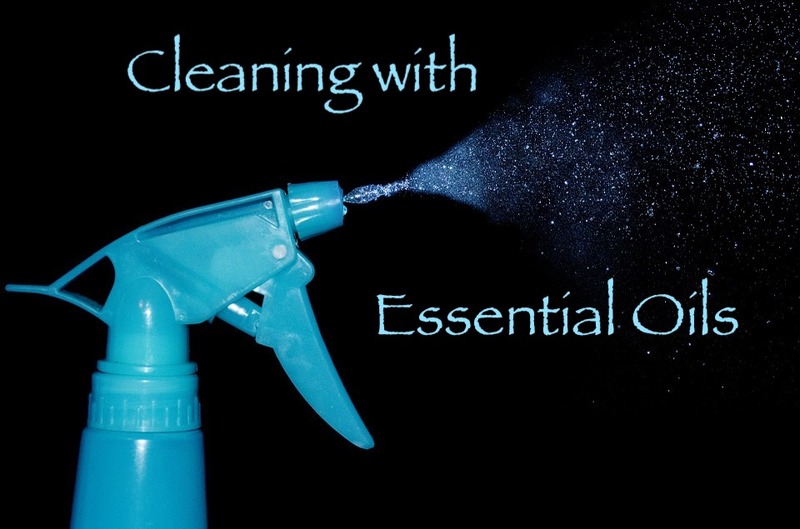 OUR STORIES | cleaning, essential oils | April 10, 2019 .